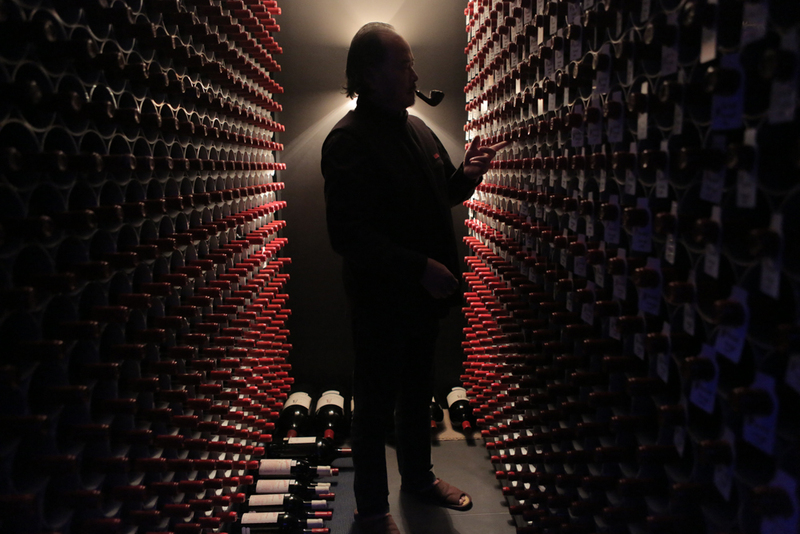 Last year I reviewed on this blog the Australian documentary “Red Obsession” about the great Bordeaux wines and the unquenchable thirst they create in international buyers, especially in China. The director said at the time that since then, Chinese buyers had already shifted their focus onto other wine regions, including Burgundy. When I read that a documentary had been made specifically about Burgundy, it immediately sparked my interest, as I’ve always wanted to learn more about this unique wine region, famous for its chardonnay and pinot noir wines (my favourite style of red). 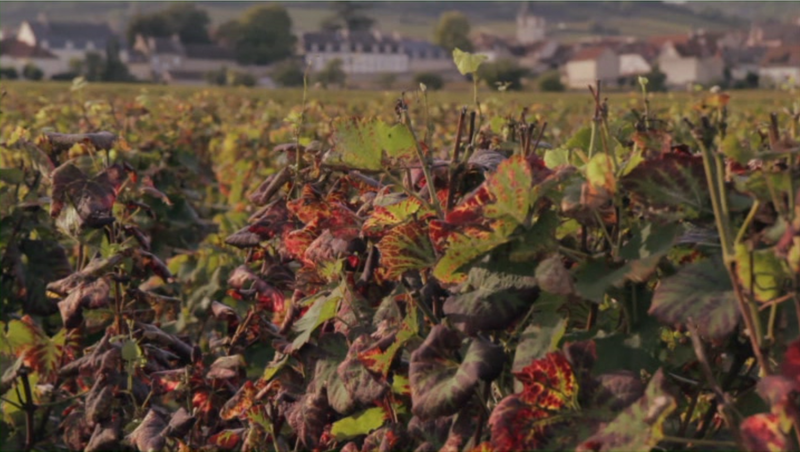 Last week I went to see a great documentary at the Dendy Newtown about the legendary Bordeaux wines, called: “Red Obsession“, one of Sydney Festival hit films a few months ago. It was directed by Warwick Ross and David Roach, and the latter was present at the Dendy for a Q&A after the projection.